Weddings in India are a grand celebration. This culture and tradition rich country is considered by many couples throughout the world for its most locales, cool beaches, royal palaces and exquisite venues. You will find every kind of aura you want for your wedding. The several wedding planners in India will take you on a tour of the grand and glorious venue options available in the country most luxurious weddings. If money is not a matter for the couple, they choose the most expensive wedding venues to tie the knot. Below are the 10 most expensive wedding venues in India to conduct the most prized moment of your life time. Have a look! Goa that is known for its beaches is perfect only for catholic weddings but Hindu weddings too. 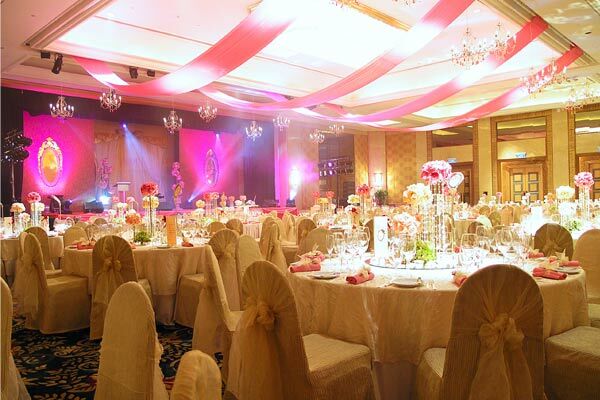 Of the various resorts the Leela resorts is considered the best for in planning and arranging grand weddings. 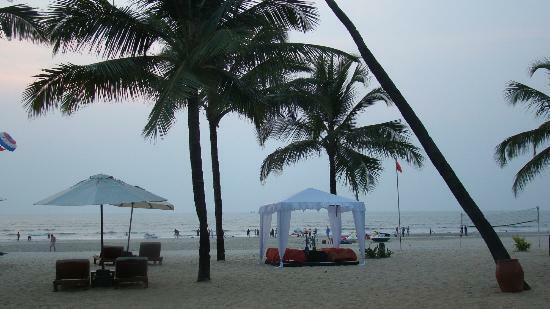 This beautiful resort is located on the picturesque and secluded Morbor beach, in south Goa. 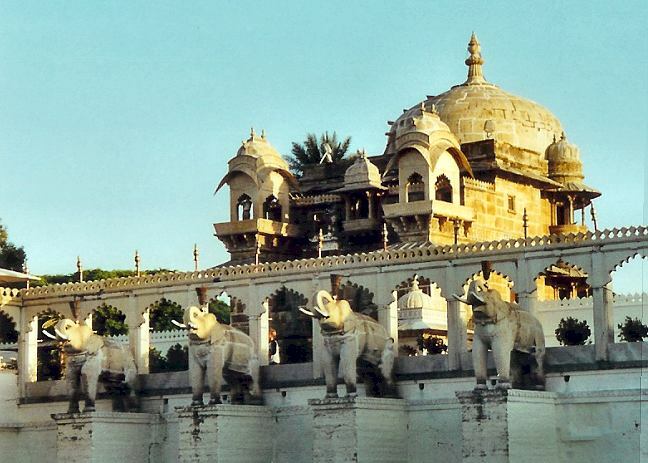 You can relate the City palace complex of Udaipur to a fairy tale. If you ever plan on have your wedding here, you will be catered to by none other than the royal house of Mewar and the event planners from HRH group of hotels. 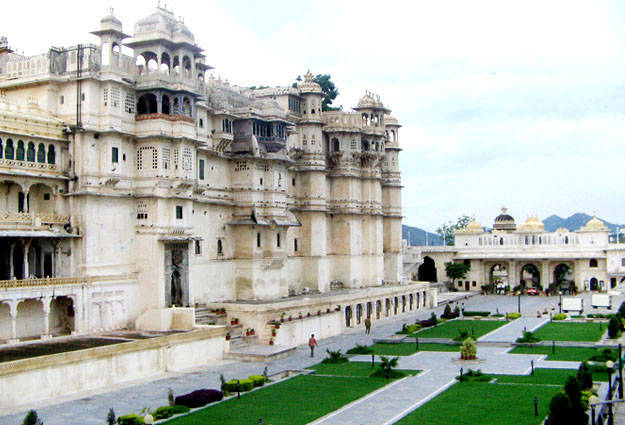 It is the royal family of Mewar that pioneered destination weddings in India. It has been successfully planning wedding for more than a decade now. The Umaid Bhavan advocates the most beautiful scenic view from its hill top location. It has the awesome over view of Jodhpur. Though they charge high, but if money is not a matter with you, you will be gifted with the best memories of your life time. Jaipur in India is considered to be the land of grand wedding destinations. It is always the first preference of the elite section of the society. These three wedding destinations have been known for holding lavish and royal weddings alike. They were former royal palaces that were transformed into wedding destinations later on. Jag Mandir is located in the middle of the famous lake Pichola and is one of the favorite hotspots for couples in Rajasthan. The lake further adds to the romantic atmosphere with a touch of exclusivity. The Mandir cleanses the aura during your wedding. Sainik farms are famous in Delhi for hosting the grandest and gala weddings for the affluent class. It is seen that the high class society of Delhi and adjoining regions prefer the place not only for weddings but also for several other functions. Gujarat, the land of colors and traditions when comes to arranging weddings do not lag behind in creating beautiful and colourful weddings too. 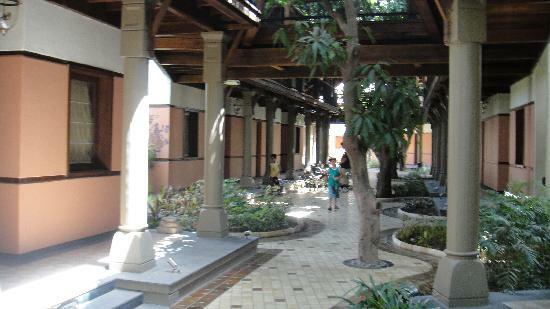 Madhuban resort and spa in Anand is a wedding destination for the business and industrial community. If you want to settle for a quiet and picturesque wedding, Zuri Kumarakom near Alleppey in Kerala will be the best destination for you. It is quite, luxurious and flamboyant at the same time. 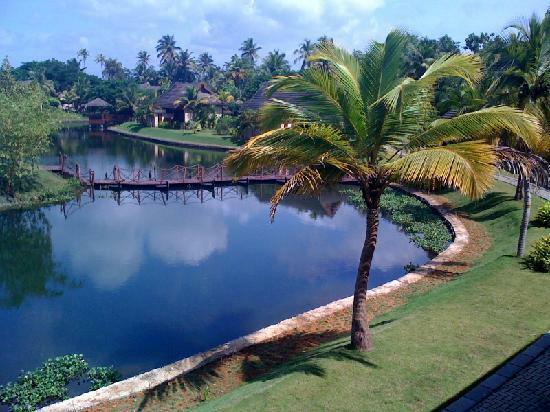 The view is of a tropical setting along the banks of a lake, fringed with coconut palms which you are sure to fall for.